Many thanks to those who have provided invaluable pro bono support to FMSB and have been instrumental in the production of our Standards and documents. Lucas Ocelewicz – Member of the Electronic Trading and Technology Committee and of the Conduct & Ethics Sub-Committee. Lucas is also a member of both the Algo Governance and Conduct & E-Commerce Working Groups. 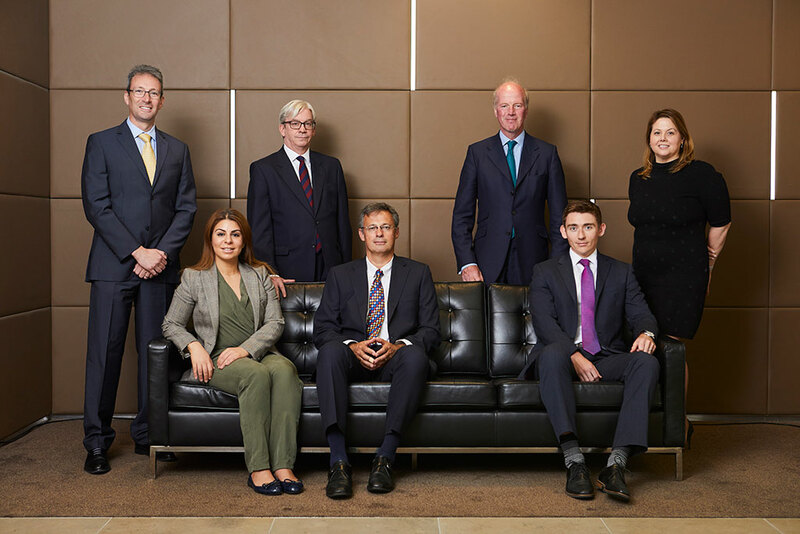 In addition to being the legal advisors to FMSB, Linklaters team members have provided significant and valuable contributions to the drafting of our Standards and Statements of Good Practice. Michael Kent, who is also the legal advisor to our Board, leads the Linklaters team. Serge Gwynne, former Partner Member of the FMSB Standards Board and former member of the Commodities Sub-Committee and the BCA Committee. Serge contributed to the drafting of the Binary Options standard for the Commodities Markets. He also contributed to the drafting of the BCA booklet and to the Conduct Risk in Market Transactions Statement of Good Practice. 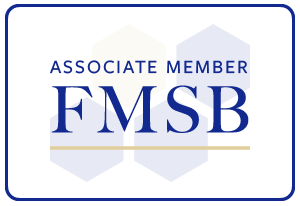 Jennifer Tsim – Member of the Conduct and Ethics Sub-Committee and the Conduct & Ethics Emerging Risks Working Group. 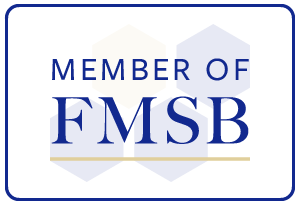 The FMSB team is made up of dedicated personnel with years of experience in the financial world. Mark is an External Member of the Prudential Regulation Committee and of the Financial Market Infrastructure Board at the Bank of England and Chair of the FICC Markets Standards Board. Prior to this, Mark was from March 2013 to September 2014 UK Group CEO for UBS, responsible for overseeing all UBS’s Investment Banking, Wealth Management and Asset Management activities in this country. 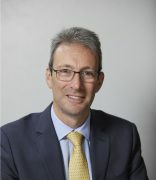 From 2005 to 2011 Mark was Group COO and main board director at ICAP plc. During his time there he built the electronic markets and post trade businesses of the firm, managed the Group’s infrastructure and contributed significantly to the firm's growth and diversification of its business strategy. From 2009-11 he also led a number of initiatives to develop industry and regulatory responses to the 2008 financial crisis. From 1984 to 2004 Mark was at Morgan Grenfell and then Deutsche Bank, where he was one of the architects of its expansion in investment banking, built and ran as Global Head a number of trading and sales businesses, and served as Global Markets and Corporate and Investment Banking Chief Operating Officer. From 2002 to 2004 he was Deutsche Bank AG Group COO, responsible for managing the Group’s infrastructure and its business rationalisation programme. Mark serves on the Board of OpenFin, the US technology firm and is a Partner in Illuminate Financial Management, a fintech venture capital business. 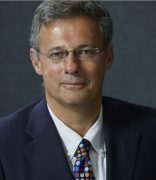 Previously, Mark served on the board of the International Swaps and Derivatives Association (ISDA) as well as numerous other financial services industry bodies and working groups, and on the Board of the Centre for Social Justice, the Create the Change campaign board for the Francis Crick Institute and chaired the Development Board for University College, Oxford. Mark read Chemistry at University College, Oxford from 1978‐1982. David McClean has worked in the wholesale financial markets for over thirty years in London, New York and Tokyo. He has held senior trading roles in fixed income and treasury at various investment banks, including Nomura from 1999 to 2005, and UBS from 2005 to 2008; from 2009 to 2014 he worked in investment management, including being a partner at Ruffer LLP. He is a CFA charterholder and has provided expert opinion and consultancy services in several commercial disputes in the financial sector. Craig Beevers has over 25 years of experience in the financial markets, on both the buyside and the wholesale sell side. He has experience trading a variety of interest rate products and structuring a range of interest rate derivatives and other structured products, both as a trader and on the buy side for several major private equity funds. In addition, Craig has spent over 10 years of his career in risk management, including as head of global risk for Nikko Europe (now part of Citigroup). 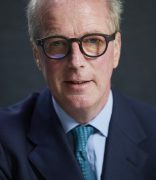 Craig has provided a range of advisory and consultancy services to fund investors and expert testimony on several high profile commercial disputes in the financial markets. Alison Parker joined in November 2018. As the Office Manager, she oversees the operations side of the business, supports the FMSB Secretariat and manages various projects. 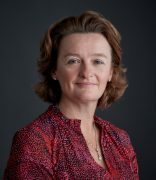 Alison qualified as a Chartered Accountant whilst at Coopers and Lybrand before moving to Credit Suisse First Boston (CSFB) where she became the Global Head of Compensation and Executive Compensation. After leaving CSFB, she undertook various freelance compensation consultancy roles, ran various private property businesses and was a partner in her family farming business. 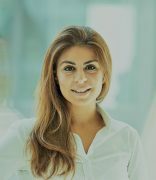 Hanna Mutawa joined FMSB in May 2017 from W4i Investment Advisory Limited. At W4i she supported the company directors and managed the office. Hanna has also held administrative and Human Resource positions at Hope Charity and at Shell Exploration and Production.